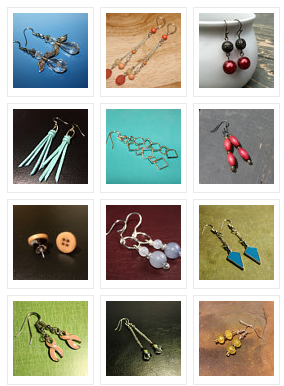 Start by going to Pinterest and clicking Settings. 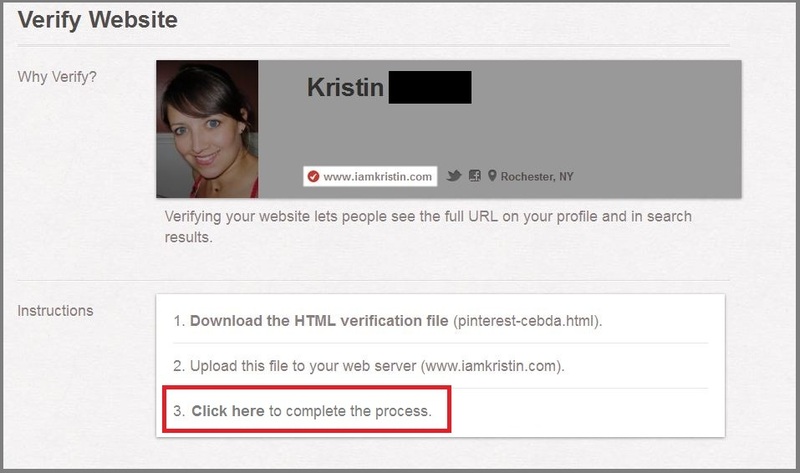 Find the link to verify your website. 2. 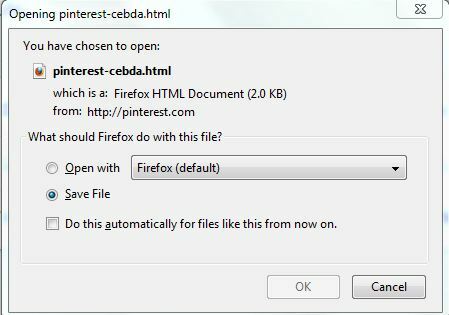 Save the file from Pinterest. 3. Open up Notepad and click File > Open> Find the file you saved and click Open again. 6. Go back to your WordPress.com page and paste the code you copied into your page. Make sure the TEXT tab is selected. Publish the page. 8. Once it’s is successfully verified you can go back to WordPress and delete the page. Holy crap! I could have never figured that out without your help! Even still it took a couple attempts to read and find the right “content” to copy and paste:/ Thanks for your help! Thank you so much!!! Very helpful and easy to follow! Much appreciated!!! 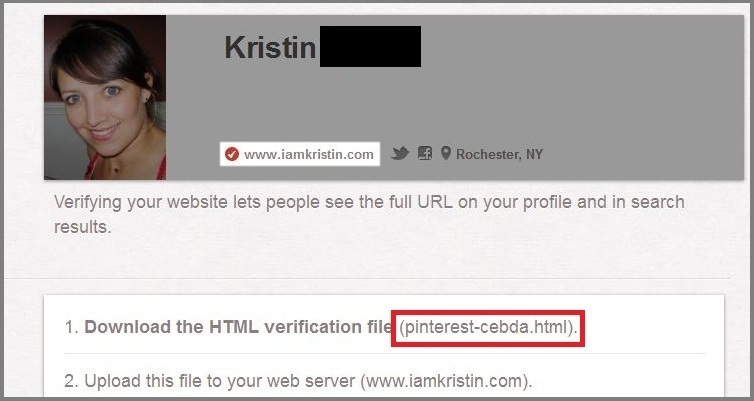 Pingback: How to verify a WordPress blog on Pinterest | Mother of &#%! I tried this, but for some reason it just will not work! Tells me that the code that was provided wasn’t found on the page (so I guess it can find the page, just not the code!) Do you have any idea how to fix that? are you using the code that is listed in my post or the one that shows up on your page? The one that shows up on my page. 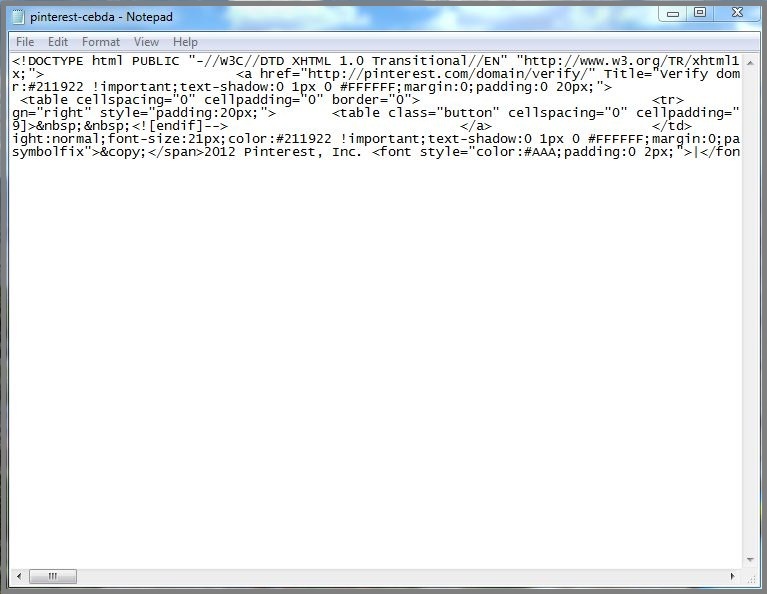 The HTML that I downloaded gives me a code and I put that on my page which I’ve titled as the HTML name. the HTML verification file name should be the name of your wordpress page and then the code that’s in the HTML file should be the subject of the wordpress page. Yep, that’s what I did Subject/Name of page is pinterest-c4b04.html and then the code that is in the HTML when I open it in notepad, just like your instructions – I think it just hates me. 😦 Oh well! Thanks anwyay. I’m having the same problem as Tina. I’ve tried like 6 times and it just keeps saying the code is invalid.